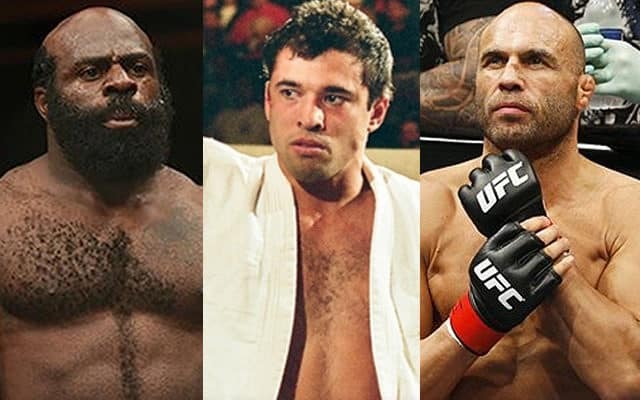 Almost a quarter of a century since UFC 1 ushered in the age of mixed martial arts (MMA), we’ve now reached the stage where some of the sport’s early pioneers have gone on to raise children of their own who decided to follow in their footsteps. However, as you’ll see in the pages that follow, it’s not always easy for these next-generation fighters to get out from under their famous fathers’ shadows and deal with the weight of expectation that inevitably falls on their shoulders as they look to make their own mark in the sport. Nevertheless, among these ten fighters stand a few who have so far lived up to the hype, and could yet become future stars in the sport that their fathers helped build. A true legend of the sport, Randy Couture is one of the UFC’s most decorated fighters, having won the heavyweight title on three separate occasions, the light-heavyweight title twice, and not to mention also having been an interim champ at 205 pounds and UFC 13 heavyweight tournament winner. 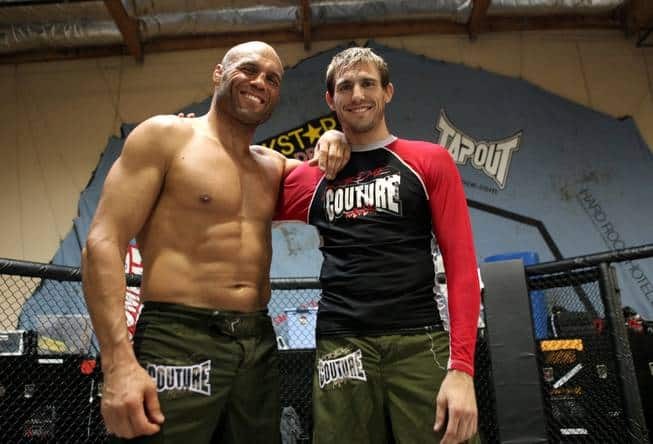 With such a formidable career, it was always going to be tough for Couture’s son Ryan to live up to his father’s legacy when he set out to forge his own path in the sport. As such, the next-generation Couture hasn’t reached the same level of success or fame, but nevertheless he has managed to build a career in the sport that’s seen him fight for the likes of the UFC, Strikeforce and Bellator, compiling an 11-5 record so far that includes includes wins over established veterans like KJ Noons and Conor Heun. When asked what advice he’d give to others sons of famous fighters, the now 35-year-old said it’s all about managing expectations.